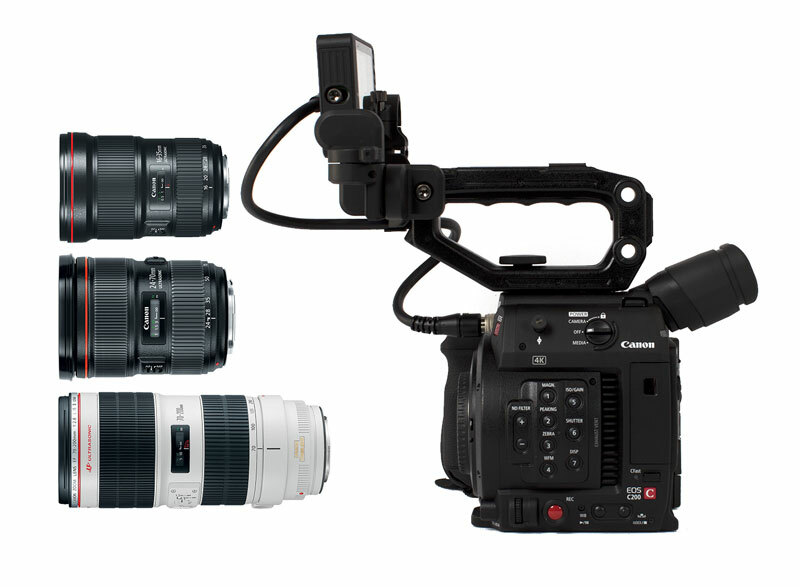 Canon has announced a free firmware update for the 1DC which must be performed by Canon Cinema EOS Support. Changes the maximum number of “Release cycles” displayed from 1,000,000 cycles to 9,999,000 cycles. This value can be checked under the “Camera system information” menu. 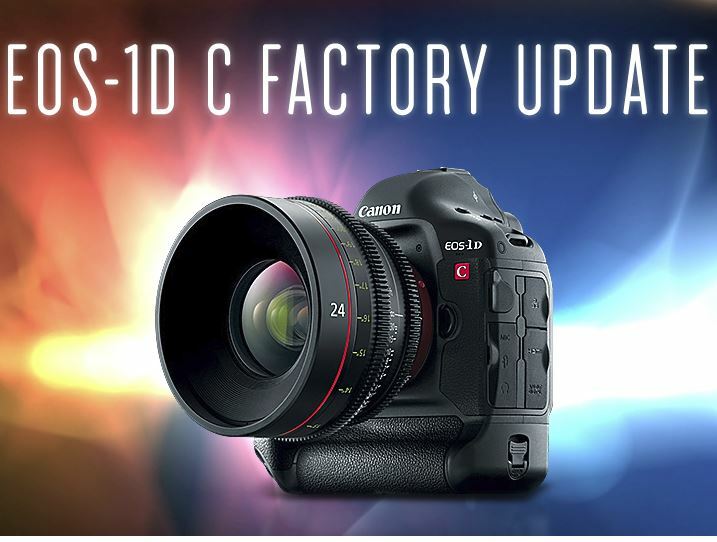 Please register the EOS-1D C. By registering, we will be able to notify you via email when future Firmware Updates become available for download. If you already registered, please ensure you are opted-in to receive the notification.